We can save you 50-80% Off retail store prices! Bypass the high retail markups of those traditional mattress retail stores and receive an even better shopping experience at your locally owned and operated Mattress By Appointment® Dumas, TX location. We save you time, money, and the headache of visiting a traditional retail environment! 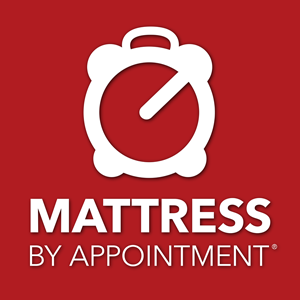 Due to our modern business model that eliminates unnecessary overhead and markups, we allow you to set your own time to get the mattress at a price you know is fair. This way, you can shop the best name-brand mattresses at fractions of the price you'll find at a traditional retail store.